Elevate your pledge management to the next level. Sign Up Now and get the best membership management experience around. Take control of your data and do more! 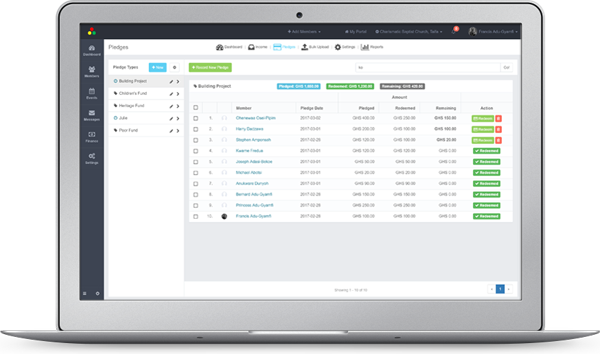 Memberz.Org is a full-featured, multi-purpose membership management solution, offering Bulk SMS Messaging, Financial Management features such as Income (Donations, Tithe, Dues, Pledges, etc.) tracking and management. Find and connect with alumni bodies, societies and organisations you belong to, keep your membership up to date and get all the latest information with ease. Connect your favourite online payment platforms and start receiving payments from your members all around the world. Use built in communication features to reach your members with information about upcoming events, send e-receipts, bulk SMS, birthday messages and more. 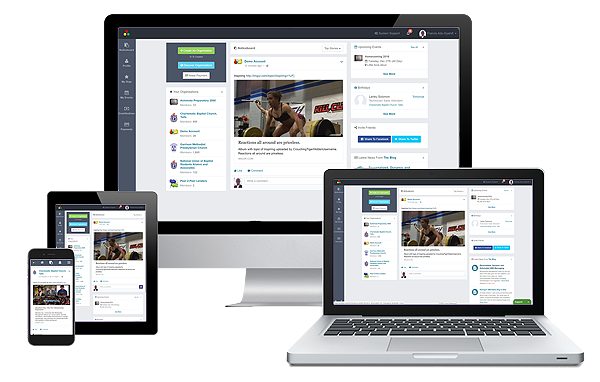 Collect, update and manage profile information about your members including photos, family and location information. Grow your community through online applications. Members with platform accounts can join with a single click. Categorize all your members with custom groups and associations within your organisation. Send Bulk SMS messages to your contact with customizable Sender IDs and dynamic broadcast lists. Connect your payment platforms and start receiving payments instantly from your members all around the world. 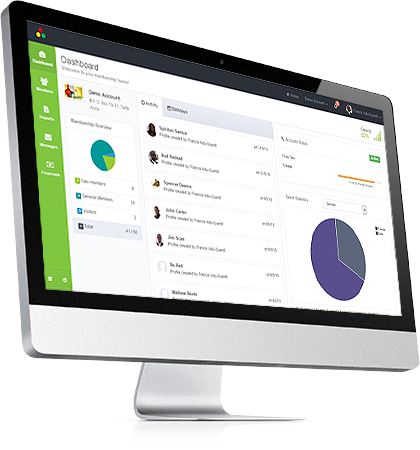 Track revenue, pledges and donations, generate reports and send SMS reminders & receipts to members instantly. Join Memberz.Org and discover many organizations using the platform today. Sign up for a FREE Personal Account. With your personal account on Memberz.Org you can setup organisations of various sizes. We have various plans suitable for all sizes of organisations with extremely flexible payment plans that meet your needs and grow with you as your organisation grows.